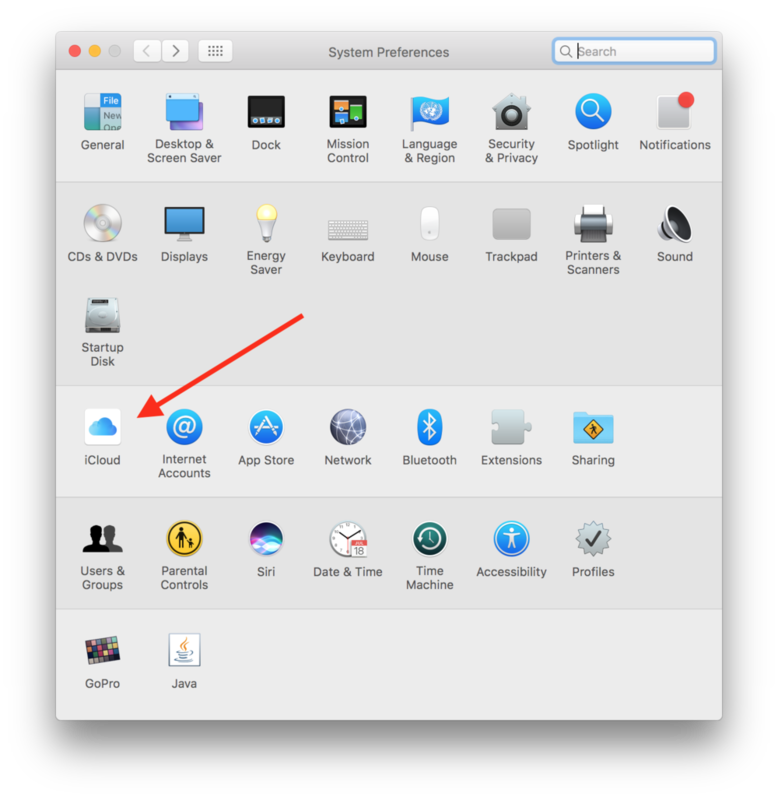 So which is best - iCloud or Dropbox? 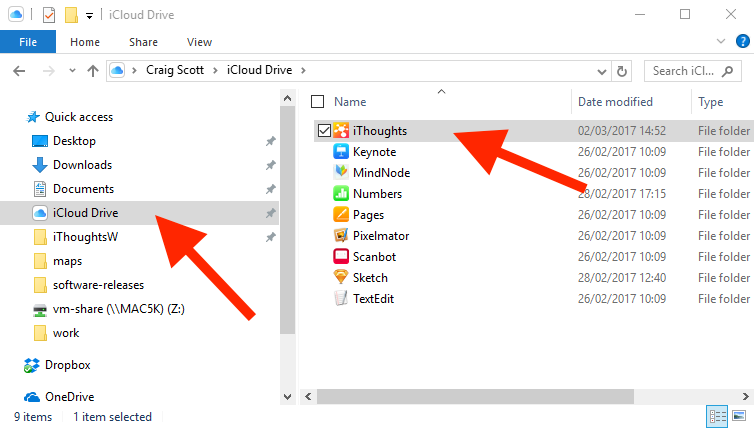 iCloud Drive will sync in the background (even when iThoughts is not running.) 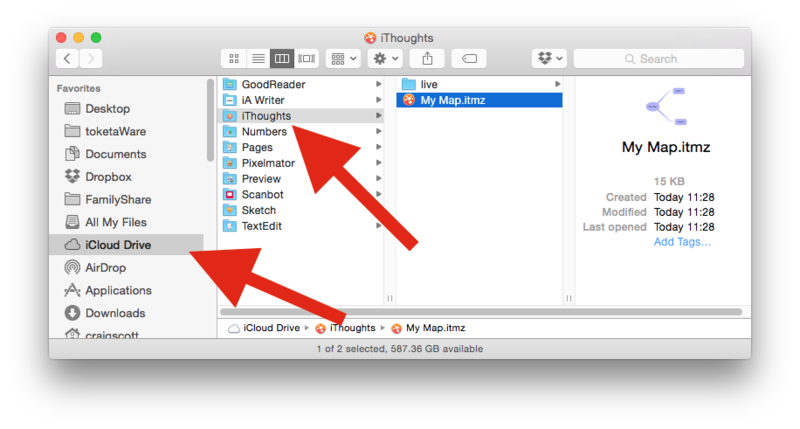 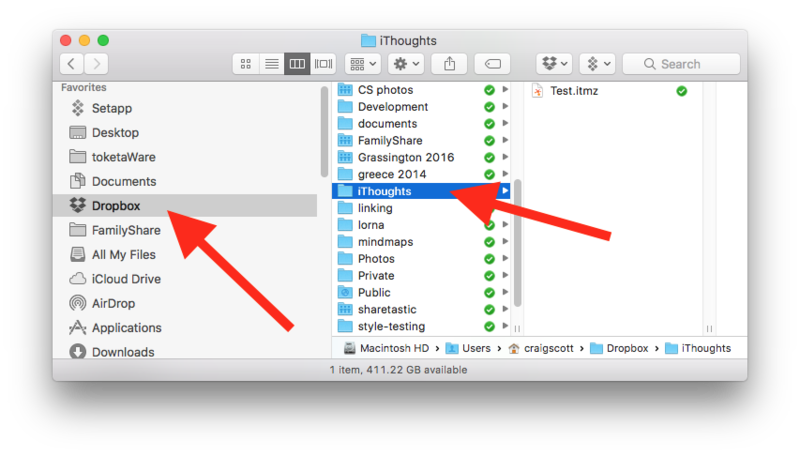 Dropbox needs iThoughts to be running.